Marketing is defined as the action of promoting business and to provide services and products. 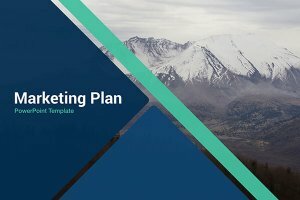 Here you will find Free Marketing Presentation Templates that will make your presentation stand out and your information would be more visually appealing to your audience. Using these presentation templates, you will be able to present your presentation in a visually appealing way that allows you to capture your audience's attention. Are you looking for a presentation template that is modern and simple? 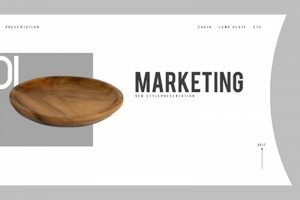 Then look no further, because the perfect presentation template for you is the Promoting Market free Presentation Template. Since this template is simple and has a minimal style, your presentation will have an elegant look to it. 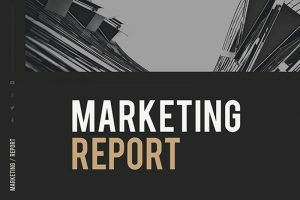 The Advertise Report Powerpoint Template is a presentation template that has an elegant look with meticulous design, therefore enhance the listener’s attention. For a modern and straightforward business outline presentation. 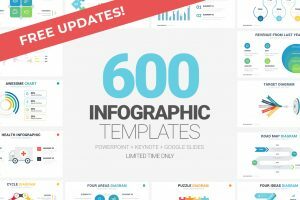 This free presentation template is your best choice for your project. Contains 26 simple slide layouts that are easy to customize, in addition to, being to arrange them in an unlimited amount of ways. 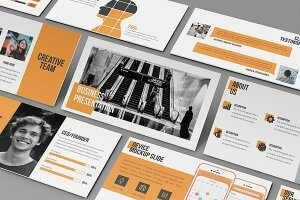 Business Market Powerpoint template is excellent to present your marketing strategies or services. A marketing pitch deck that will engage investors, to get funding for your startup project.